One of my most enjoyable moments from the Philippines and Thailand was tasting the food, particularly the native fruits. I had already been familiar with some of the more popular tropical fruits like papaya, mango, dragon fruit, and coconut, but even these seemed new because they tasted a thousand times better in the their native climate. I've also had quite a few firsts and became practically addicted to native Southeast Asian fruits like rambutan (sweet lychee-like fruit covered in colorful, spiky skin), mangosteen (sweet cluster-like juicy fruit protected by a hard, plum colored shell), and santol (sweet and sour cluster-like fruit in a potato colored shell), as well as lanzones, guyabano, jack fruit, green mangos, Asian bananas (they are different from the Western ones) and many more. I seriously don't know how I ever lived without these fruits and how I'll ever go back to living without them lol... I miss them already, so today's makeup is inspired by the bright color combos and unique seedy textures of these tasty Southeast Asian fruits. 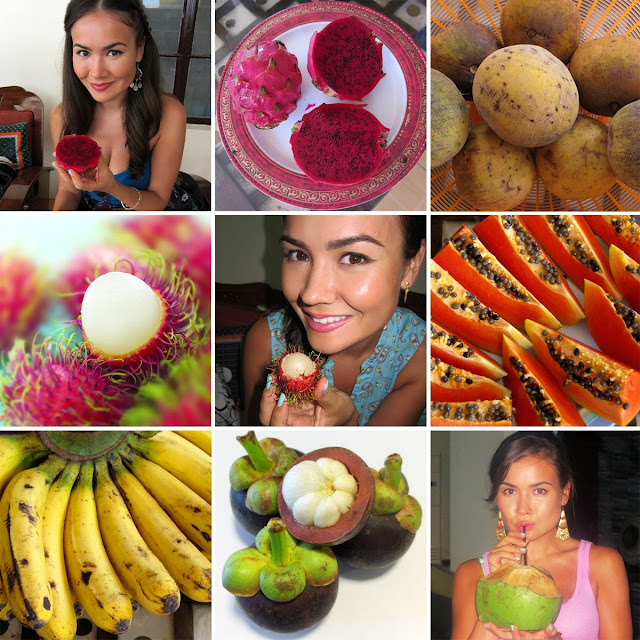 I'm focusing on magenta and purple (as seen on the skins of rambutan and mangosteen), bright yellow and fresh green (bananas, coconuts, etc.) and bright orange (mangoes and papayas). I'm also incorporating a few of the application techniques I noticed while browsing through Asian magazines and observing street-styles in Thailand. BROWS: I used my new favorite brow pencil with spoolie to fill in, shape and define my brows. Next, I highlighted the brow bone with a matte neutral highlighter to sharpen the brow. I primed the entire lid area and applied a thin layer of white sticky base on top. Next, I applied Totally Fetch eyeshadow (bright pink) all over movable lid and past the crease using a flat brush. I mixed Miss Sparkles (sparkly black) and Badass (metallic slate purple) to create a plummy purple for the outer crease and "V" and applied the shade with a pointed crease brush. To blend out any harsh lines, I used Dainty (matte pale pink) and Charming (plummy brown), and added a bit of frosty shadow - Ringleader to the inner corner. I added a bright sparkly top coat to the inner corner of the eye and followed by loose yellow glitter. Next, I used bright green and orange liquid liners to line the inner halves of the top and bottom lash lines, respectively. I also used the green liner to color the bottom lashes. To intensify the eye, I used a black felt tip liner to line close to the top lash line and extend the outer wing. 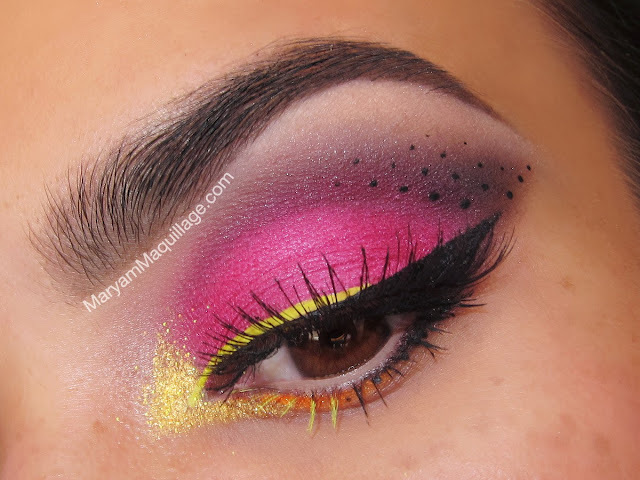 I also added a few whimsical dots at the outer crease and lower lash line to mimic the dragonfruit and papaya seeds. To complete the look, I curled my lashes, applied one coat of mascara and added a pair of long, natural-looking lashes topped with another coat of mascara. 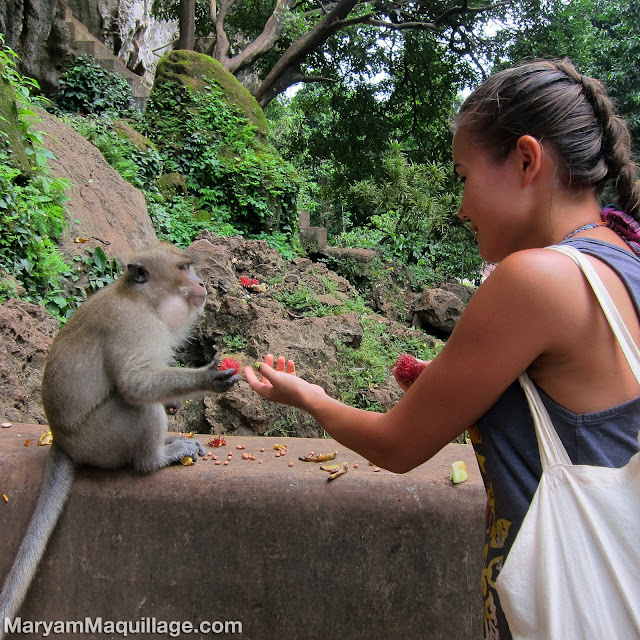 Keep glued for more makeup and pix my trip to Southeast Asia!! I am in love with this eye look!!! This is so well done and just down right beautiful!!! Super cute look!! 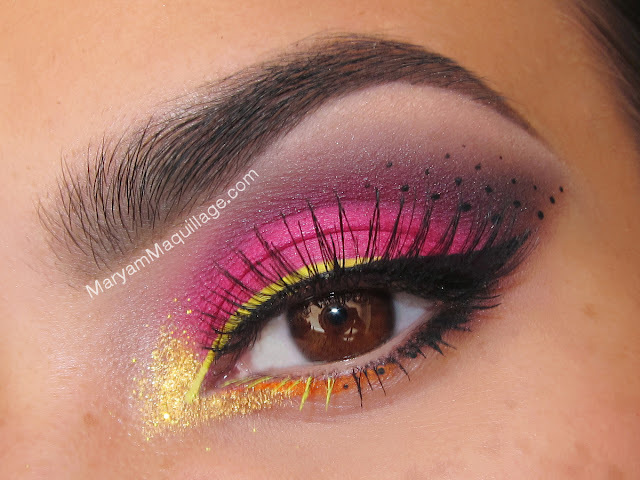 Love the touch of yellow on the lashes! You wear pink very well, so pretty! 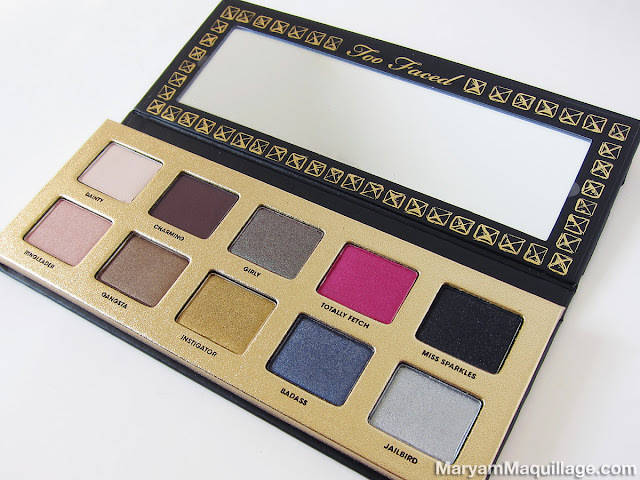 Amazing post, love your make-up my dear!!! beautiful makeup and awesome photos! I know you had a bless! You looks gorgeous. I like your eye makeup very much. It's attractive. Really pretty! I love how you have colourful makeup looks! Love the dots also, I used to draw one at the side of my eye, just like a mole, but I never thought of drawing a few! Good idea!